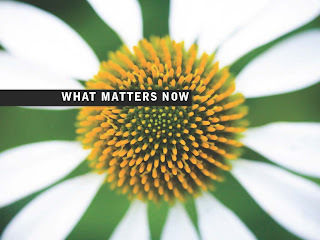 In less than three hours after it was released in the USA this ebook has been made available to members of The Organisations That Matter Learning Network. Seth Godin is one of the world's marketing Guru's. No wonder when he is able to attract the calibre of people like Tom Peters to contribute to a free book! Enjoy!